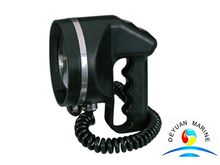 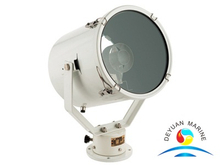 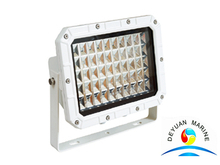 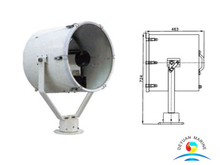 Marine lights are an important onboar equipments that can provide illumination for vessels. 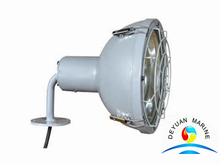 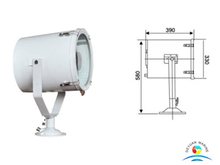 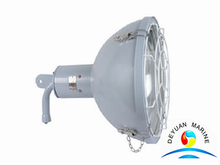 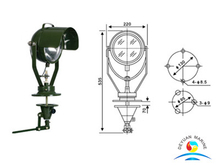 A wide range of marine lights are for selection,like navigation light,marine fluorescent lights,incandescent light,spot lights etc. 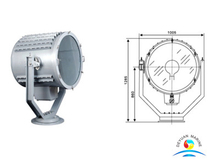 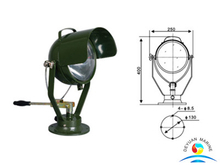 All our marine lights can offer class approval certificate like CCS,CE,if you need other certificate like ABS,LR,BV etc,pls contact our sales team for further information.